Flash Sale!!! 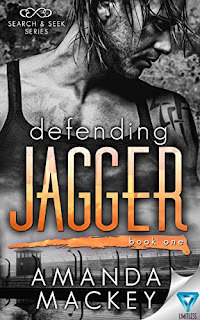 0.99c for a Limited Time only!!! Where I'd like to be in 5 years:#LifeBooksWritingToday's blog challenge is: Where I'd like to be in five years time. I've thought about this a lot, not just for this challenge but during the last twelve months. As a writer, my hopes and dreams still remain with getting enough books out there to make a full time living from doing what I love. That is my main goal. I would also like to be traveling overseas to write in exciting locations such as Italy, England and Africa. I can picture myself on the Amalfi Coast in Italy, gazing out at the stunning vista, gaining much inspiration. 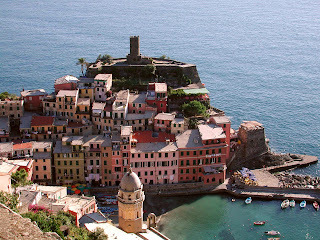 My Instinctual series was set in Vernazza, Italy in the gorgeous Cinque Terre region so it would be a dream to visit there and walk through the city where my characters were situated. As a conservationist and animal welfare activist, it would be my ultimate dream to work with some of the big cats and elephants in rescue centers and to film or write about my experiences.